Animals, like people, need regular dental care. Gum disease causes pain, accounts for the loss of teeth, and can lead to serious generalized bacterial infections. Our routine physical exams include an examination of your pet’s mouth to help guide you with the best care of their teeth. Teeth cleaning (the removal of dental plaque and tartar) is an important step in preventing dental problems and periodontal disease treatment. Signal Hill Pet Hospital provides complete dental cleaning, scaling, polishing, dental x-rays, tooth extractions, minor oral surgery and fluoride treatments. If your pet’s teeth have decayed and become loose or broken, we are also able to extract their teeth and provide them with pain relief. 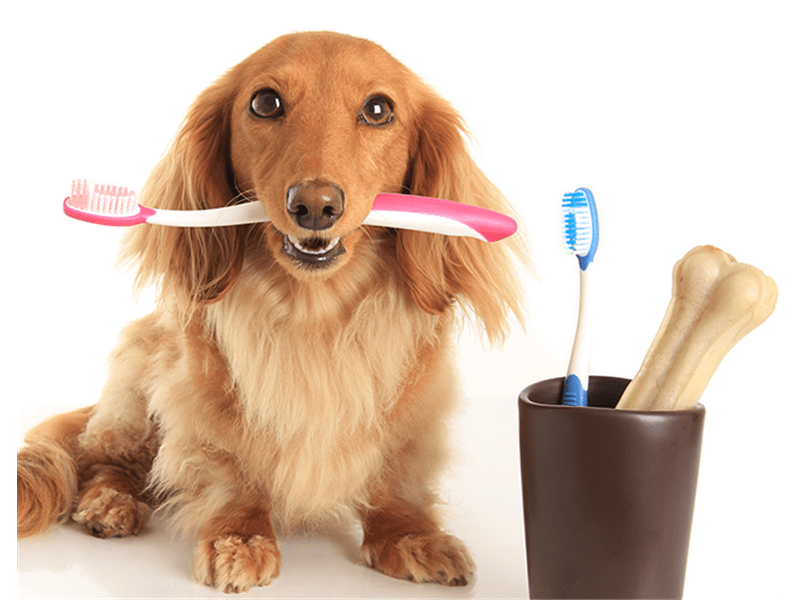 Call us at (562) 597-5533 for your pet’s next annual dental check-up.